Our latest team adventure took us into the heart of the city - the stage: Norwich Guildhall. 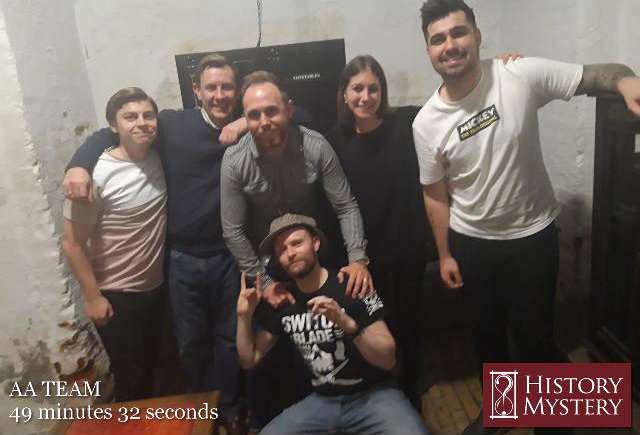 Our mission, should we choose to accept it (which we did), was to escape from History Mystery’s two escape rooms! Thirteen of us entered. 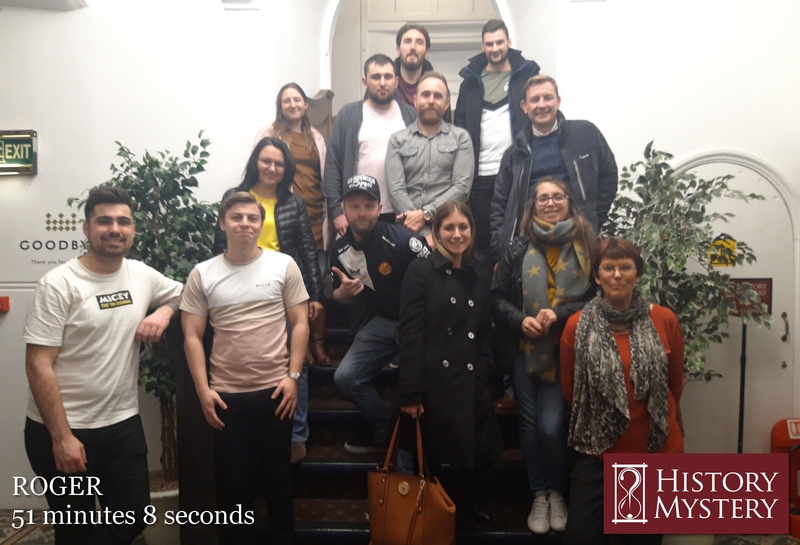 Our group included six escape room rookies, and seven weathered pros. Split into two crack teams, we were locked in – isolated from the outside world with only an hour to break free. Each room had its unique challenges, and we had but limited scattered and hidden clues. 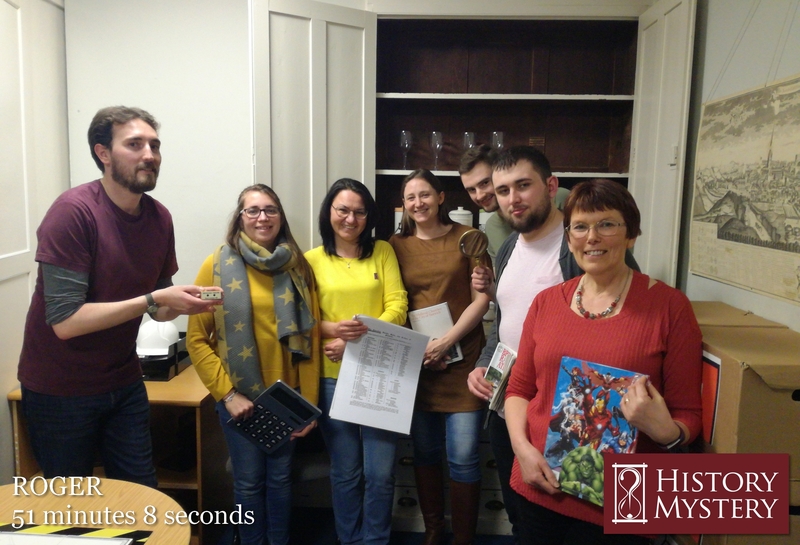 It was tense, but in no doubt – both teams escaped before the hour was out! This was such a great experience and lots of fun for everyone involved. We would definitely recommend giving it a try if you like a puzzle-solving escapade!